Everyone wants a mattress which is neither too hard, nor too soft, but just right! Just like Goldilocks wanted in the story of the Three Bears. But while everyone wants it, not everyone has it. The issue is that it is not easy to find a mattress which is just right for your tired body and lends the right amount of support to the tired contours of it. While it might be difficult to find the ideal mattress, you should on no account give up the search. Because when you will finally find the right mattress to rest on, you will undoubtedly realize that it was definitely worth all the effort. Spending restless nights tossing and turning on the mattress, and trying to find the perfect spot, which will let you enjoy a few hours of comfortable night’s sleep, is the agony you can only avoid by making the right choices. Choose and prioritize what you want in your mattress, and then let the quest for the perfect mattress begin! Do you want a supple, responsive, yet firm mattress? The KEETSA Latex fits the bill! Finding The “Just Right” Mattress! An Ordeal! Don’t despair! Finding the right mattress might seem like setting out on an impossible journey, but there are answers on the way. A good mattress needs to have a supple yet firm structure, which while ensuring comfort to the body, also needs to provide it with much needed support, to ensure a pleasant resting experience every time. 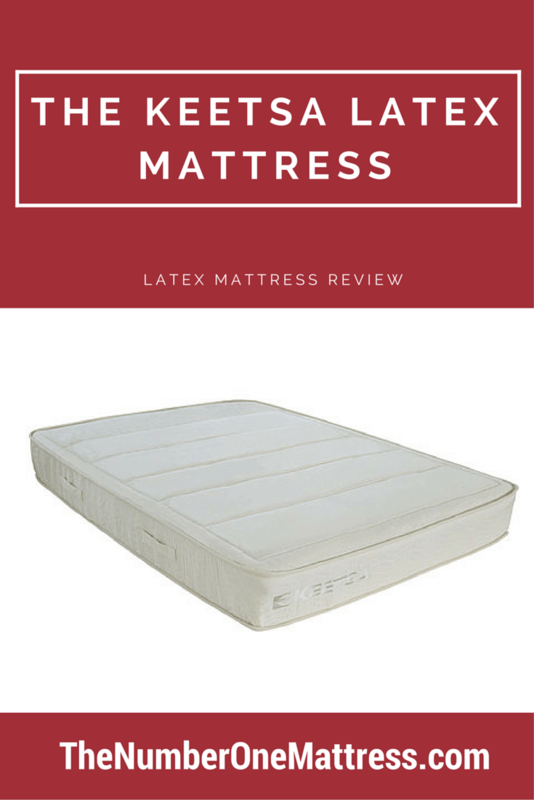 Especially for people who prefer to sleep on their backs, and require a firm support in their mattress, the KEETSA Latex mattress is just the thing to take care of all their sleeping issues! Anybody who is more of a stomach or side sleeper and finds the latex mattress too firm for them can always solve this issue by opting for a KEETSA Latex comfort layer. What Is The KEETSA Latex? The KEETSA Latex is the solution to the worries of all those troubled souls, who need a firm mattress to sleep on, in order to avoid any back or neck pains upon waking up every morning. 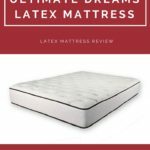 To relieve the pressure on your shoulders, the Latex mattress offers just the right amount of firm support which guarantees you a comfortable rest every time. 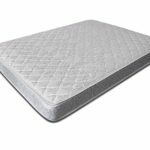 The unique mattress design, which features a comfortable foam and soft covering, is a specialty of KEETSA. 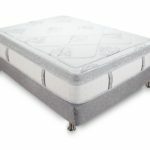 The mattress has been manufactured according to a unique and innovative design which has independent coils that provide support to all parts of the body and ensure comfort. The iCoils provide a responsive flex and supple movement, ensuring maximum comfort to the body. The independent coil design offers less motion transfer that ensures comfort and body support. The mattress has been made resistant to fire through an innovative natural process. A natural wool padding is used to make the mattress resistant to fire. No kind of chemical fire retardants are used on the mattress to add this feature to it. 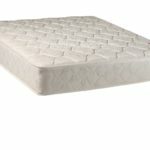 The natural latex mattress material conforms to the shape of the body providing much needed support and firmness. The quality of the mattress has been approved and certified by the ECO Institute. The latex material is a hypo allergenic solution. The latex used in the mattress is naturally resistant to mold and mildew, and has antibacterial qualities. The latex mattress is dense and quite firm which makes it ideal for back sleepers. The cover of the mattress is made of 100% organic cotton, which has a cover that is quilted with wool padding. It ensures that the cover is breathable and more comfortable at all times. 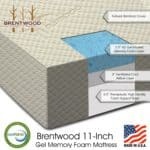 The mattress design has an iCoil core with a natural latex layer on top, for maximum comfort. The mattress is supple and responsive to the contours of the body, thus ensuring great comfort. The unique packaging style of the mattress offers a low carbon footprint and increased transport efficiency. World recognized mattress quality at an affordable price. An environment friendly product, which has a low carbon footprint. The KEETSA Latex mattress is an affordable and high quality mattress option. 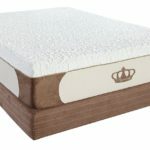 Who Will Need A KEETSA Latex Mattress? Anyone who needs a firm mattress for comfortable sleeping will need a KEETSA Latex. 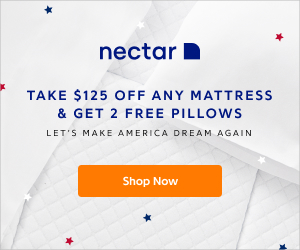 The firm structure, soft breathable cover, and supple response flex technology make this mattress an ideal choice for many troubled individuals, finding it hard to sleep comfortably. The low carbon footprint product design and the innovative iCoil technology make this latex mattress a choice option for environment conscious individuals who wish for a sleeping solution, which is both safe and comfortable. With the use of natural resources to make the mattress resistant to fire, there is no use of chemical retardants which ensures no odors and safety for all users. The natural mold resistant quality of organic cotton ensures that there is no risk of fungal growth within the mattress. For a firm mattress which also offers solid support to the body, the KEETSA Latex is the right choice!